When looking for an affordable Cremation Service in the Rockaway NJ area, Gorny Funeral Service can satisfy the needs of your family. We also service and cater to the families in the surrounding area like Randolph and Roxbury NJ. 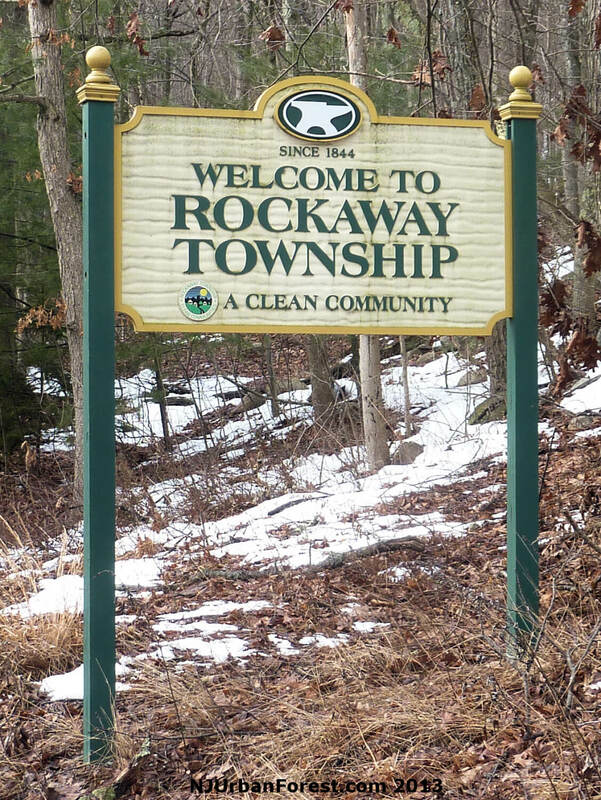 While there may be other reputable Service Providers serving families in Rockaway NJ, Gorny Funeral Service is there for you and stands by you and your family every step of the way. What happens when a funeral home cremates a body, but the ashes go unclaimed? The problem of unclaimed cremated remains continues to increase along with the rise in cremation rates across the country. When cremated remains are not picked up by the family, the funeral home usually keeps them in storage, sometimes indefinitely. At least one state (Massachusetts) has passed laws that allow the funeral home to scatter or bury cremated remains that go unclaimed for more than a year.